It's well documented that sitting all day is bad for you. But standing all day isn’t much better. The best way to stay healthy and injury-free is to move around and change your position regularly during the day by alternating between sitting and standing. With miDesc, you can do just that ! 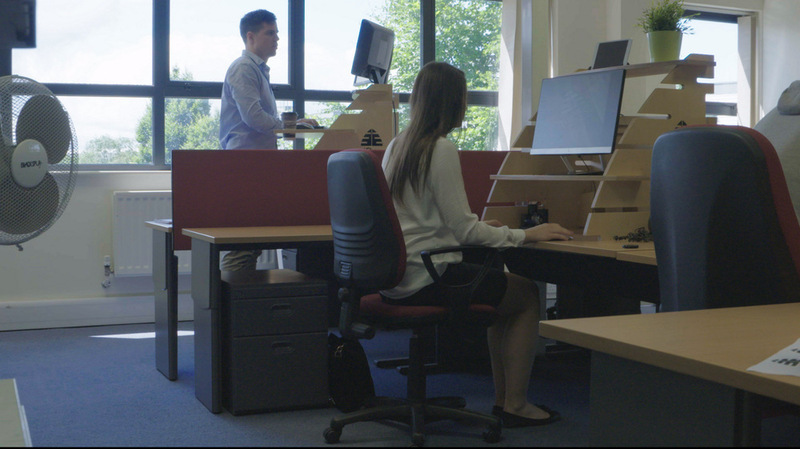 Research has shown that the use of a sit-stand desk reduced back and neck pain by 54% after just 4 weeks. A recent survey found that many of us spend up to 12 hours a day sitting looking at computers or watching TV. If we include the seven hours we spend sleeping then that adds up to a remarkable 19 hours a day being sedentary.